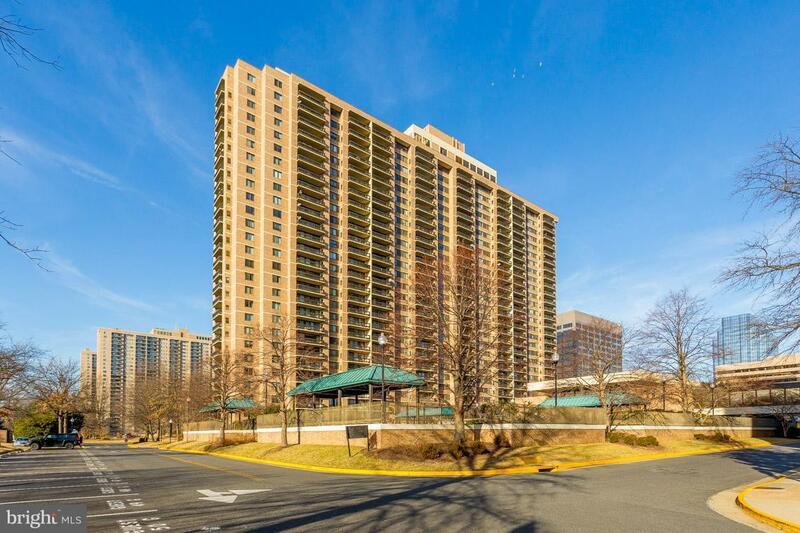 The sky is the limit from this 25th floor, 3 bed/2 bath condo in Falls Church. Amazing views of DC Capital, Monuments & Sunsets! 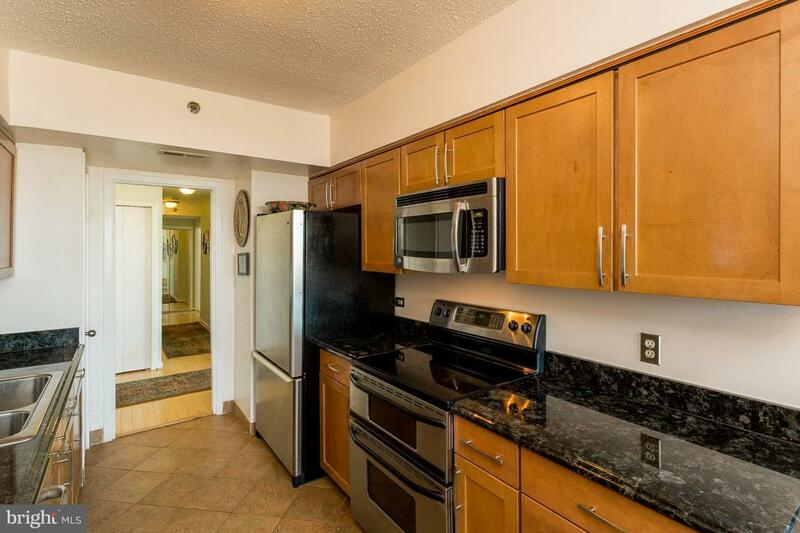 Open main living space w gleaming hdwds, 20-foot balcony, new carpeting, new HVAC (2018), updated eat-in kitchen w granite ctrtops,SS appl, tons of counter & cabinet space, wine fridge, Master bedroom ensuite,two walk-in closets, 3rd Bedroom currently office w bookshelves and a view. Freshly painted. Sep Laundry Rm. 1 Garage Pkg spot located very close to the building door. 1 storage unit included. 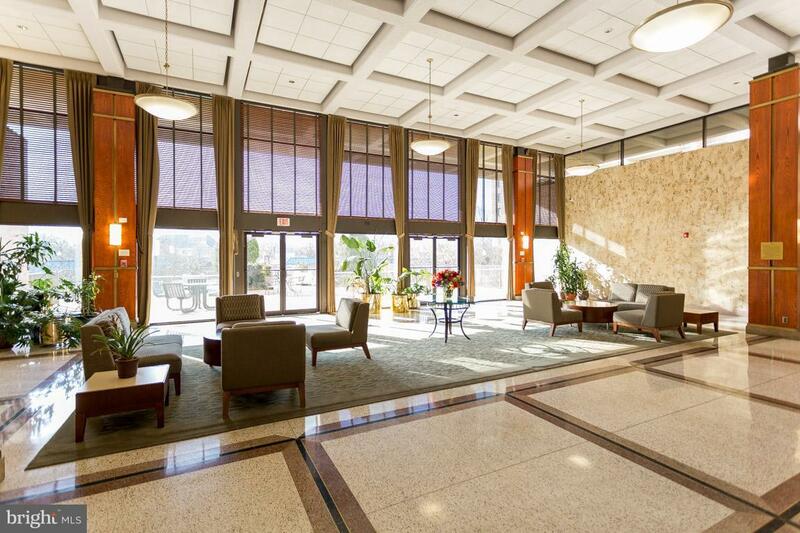 Secure Bldg with 24-hr concierge. 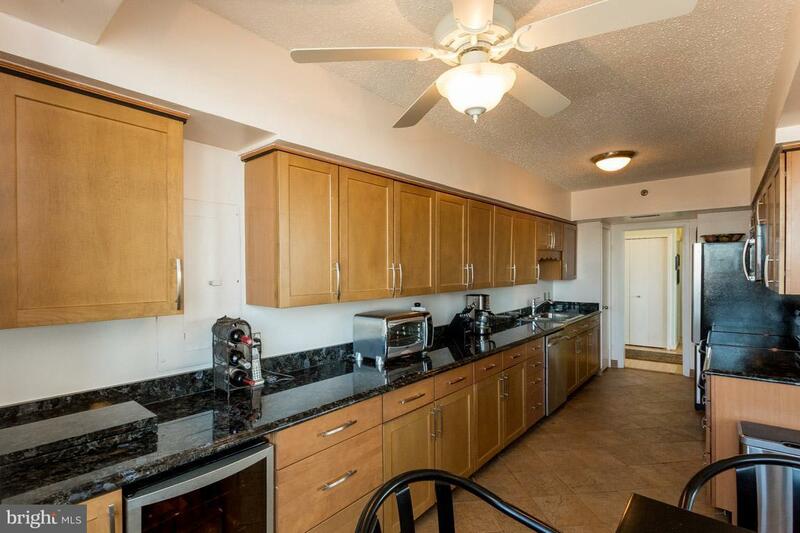 Other amenities include roof top, pool,gym,billiards, sauna ∂y rm! Walk to bus & shops!